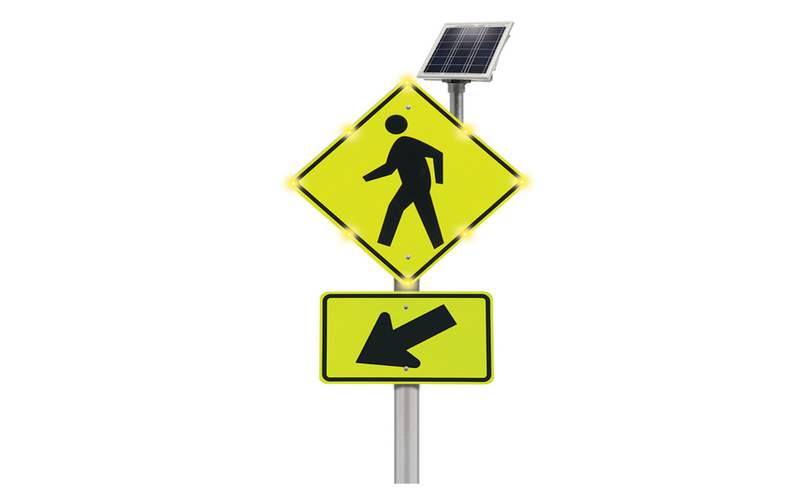 BlinkerSign® Pedestrian Crosswalk Systems provide drivers real-time, high-visibility LED warning when pedestrians are in or about to enter an approaching crosswalk. 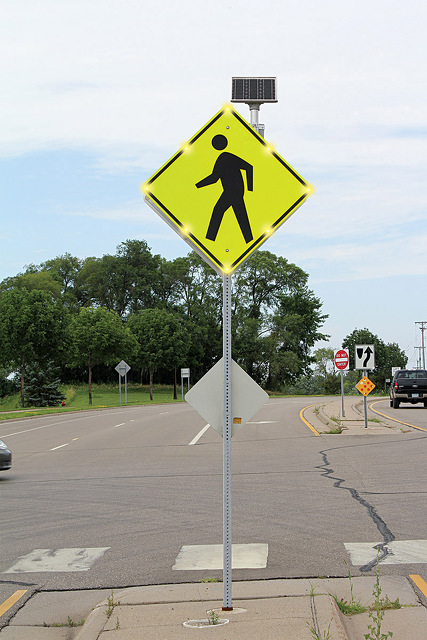 With a variety of activation options, this proven, MUTCD-compliant crosswalk safety enhancement protects vulnerable road users at dangerous crossings. 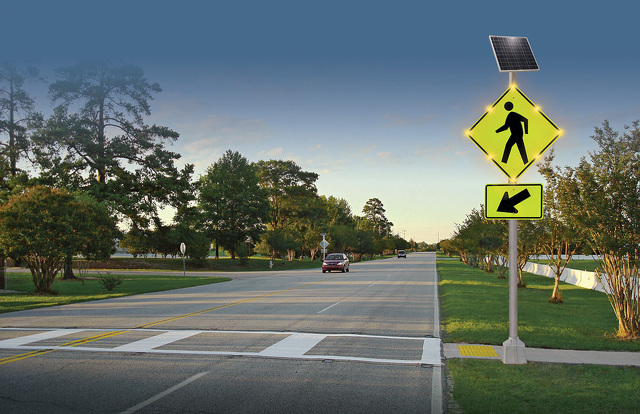 An effective alternative to Rectangular Rapid Flashing Beacons, the unique BlinkerSign® Pedestrian Crosswalk System design allows for user selection of BlinkerSign® size and type, power supply, flash activation and cabinet mounting options, all tailored to increase crosswalk safety for a variety of applications. 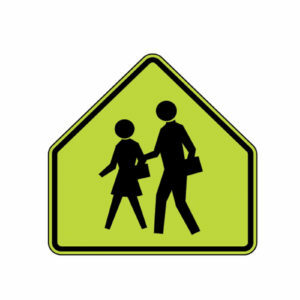 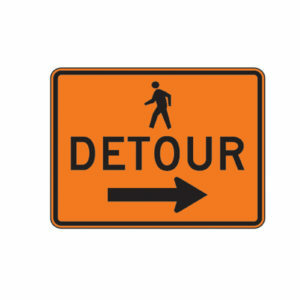 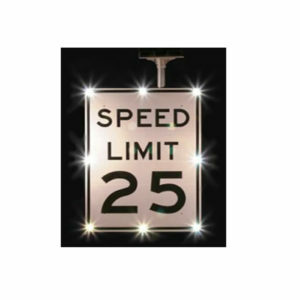 We can customize any crosswalk blinkersign. 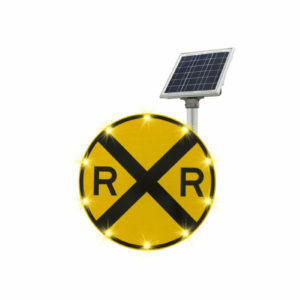 Please select custom option and include information in the notes section.